We are always available for discussion about helping you with your next project and how we may be able to help with project managing this for you in an affordable way and with a fixed cost. Why not use our skills and experience in the industry for your next project? 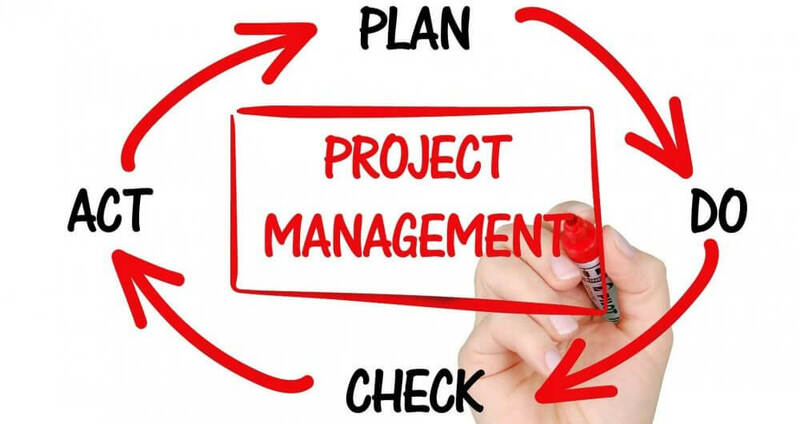 At Met Optix we pride ourselves on our ability to project manage a range of projects from simple to highly complex – on-time and on-budget and to the complete satisfaction of our customers. This can be as simple as delivering, installing a new coordinate measuring machine to complex turnkey projects where a whole new production and inspection process was required to be engineered, designed, manufactured, installed and tested in the client’s facility. Whatever your project requirements are, particularly in the fields of measurement, inspection oi testing, Met Optix can usually offer a cost-effective solution to meet the operational needs of your business.